Earlier this month, Beauty Squared hosted its Spring Event in Downtown Manhattan. 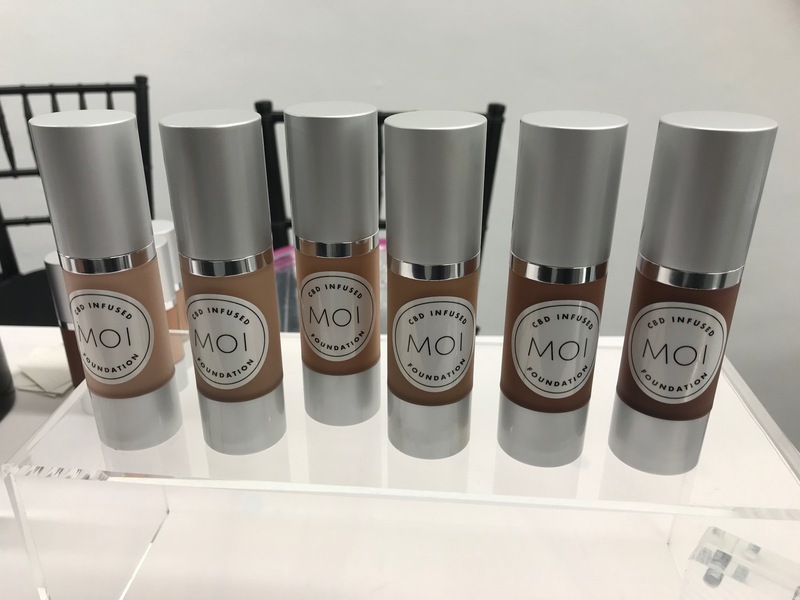 It showcased 25 international mindful beauty brands to media. 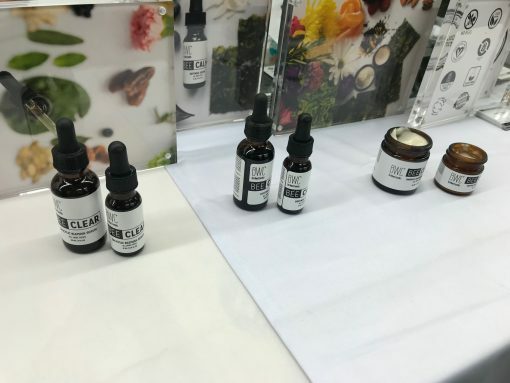 These mindful beauty brands ranging from skincare, haircare, to makeup are natural, organic, and sustainable. 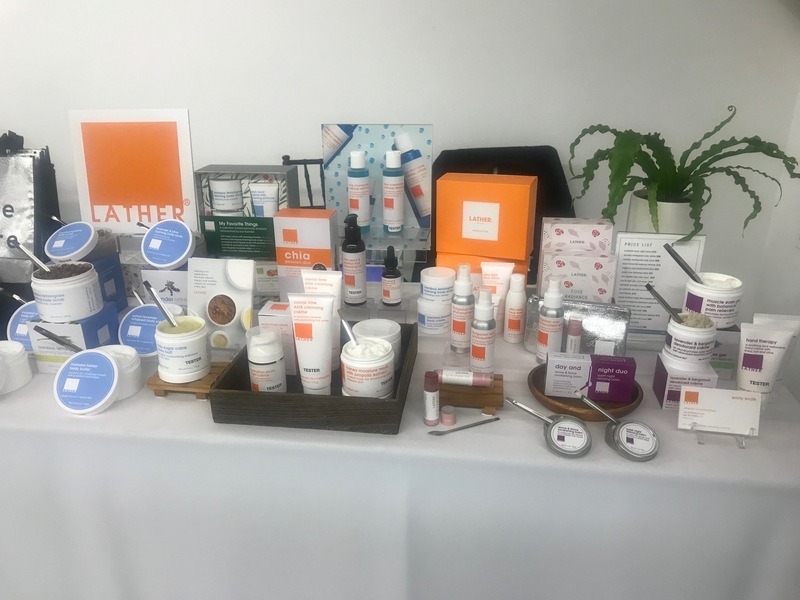 Guests had the opportunity to test products and network with each brand’s representatives. 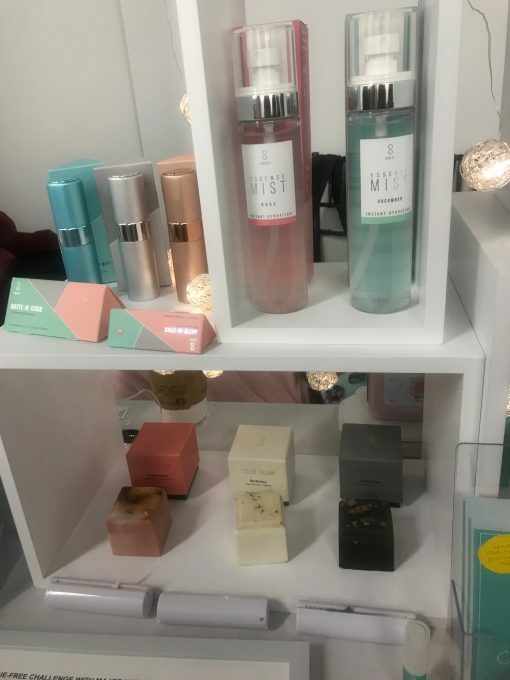 I was impressed with the assorted lineup of brands! Some of them included The Good Science, Gallinée, Beeswax Cosmetics, MOI Cosmetics, Indie Goat Soap, and Self Kaire. 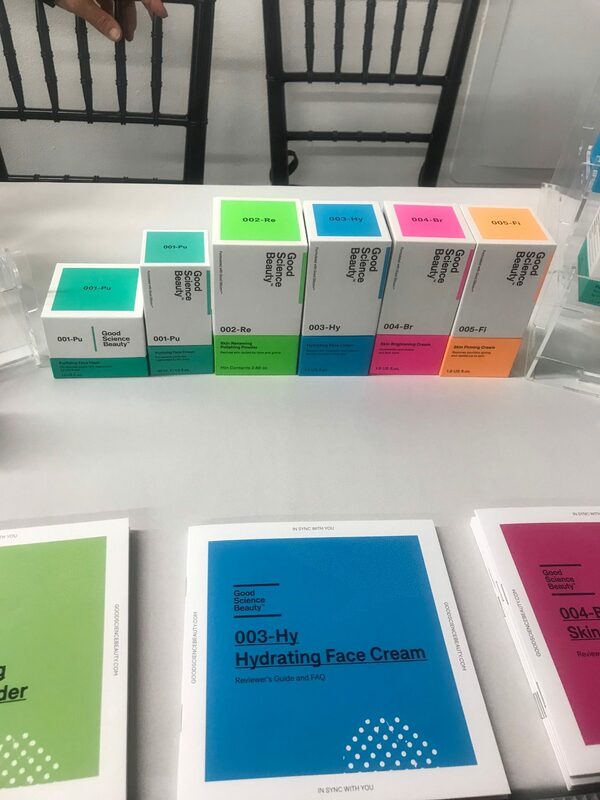 Each brand had a beautiful display of its products, and its representatives were friendly and informative. 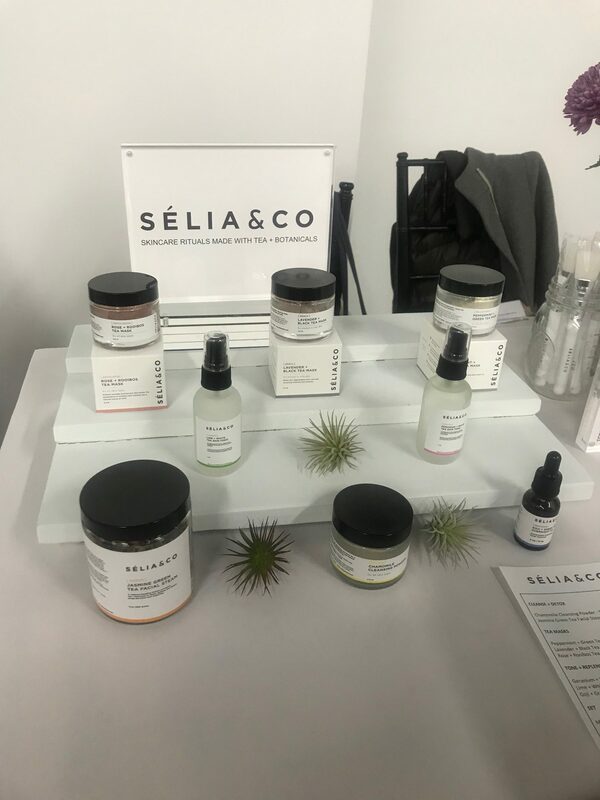 There was so much to experience at the event, but here are my highlights. Lather had an essential oil blending bar. 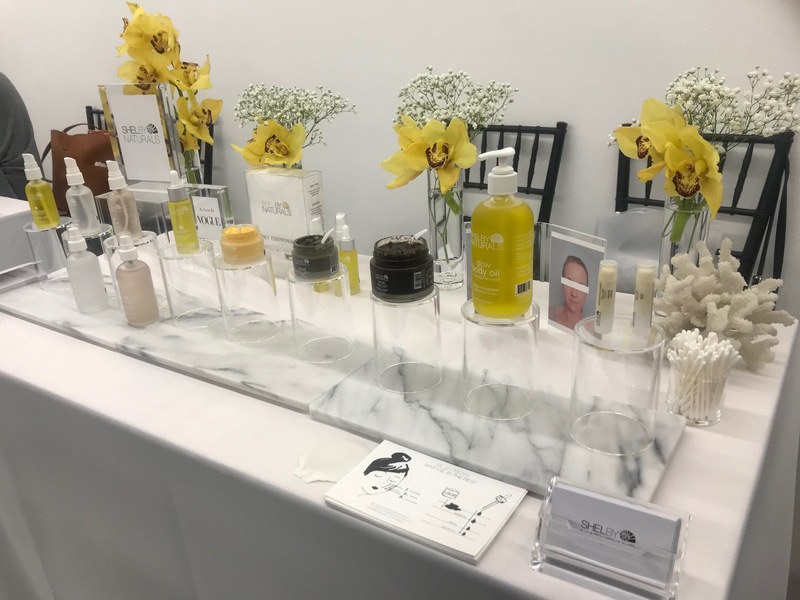 Beewaxed Cosmetics presented its customizable skincare range that addresses every skin type and concern. 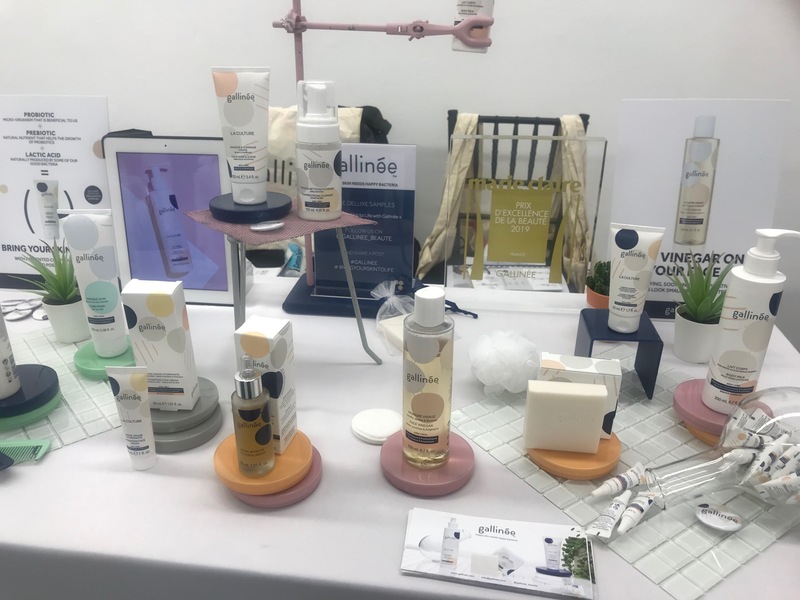 Gallinée showcased its unique skincare line that contains a complex of prebiotics, probiotics, and lactic acid for smoother skin. 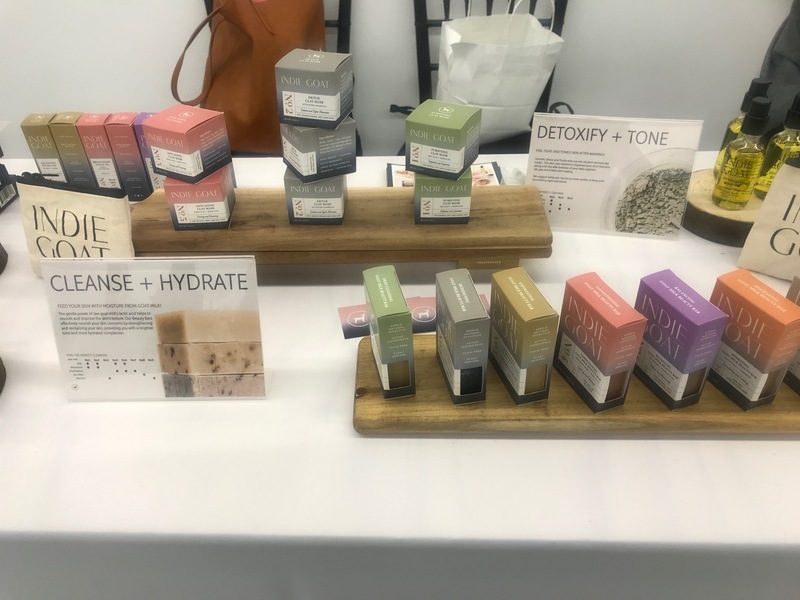 SWAY featured its core product, Detox Deodorant as well as some of its new products such as a Vitamin E Glow Serum and Repair Tonic. 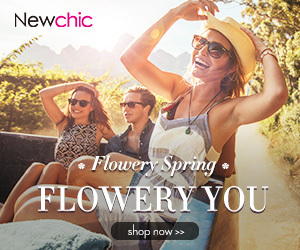 What a fantastic variety of conscious brands! 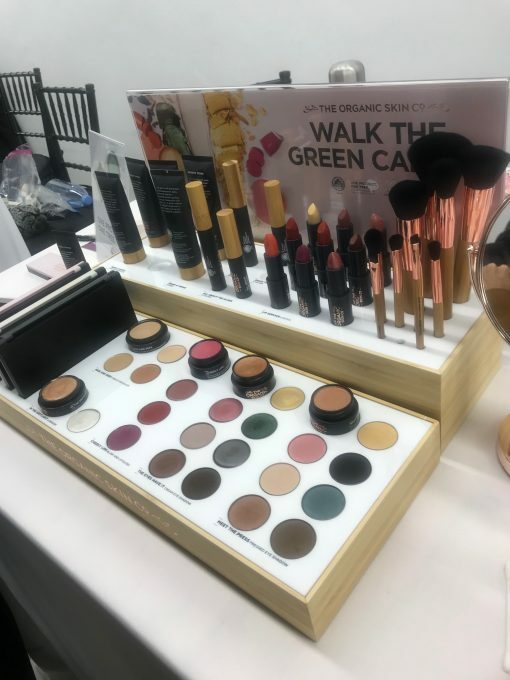 This entry was posted in Beauty, Events and tagged beauty, beauty squared, conscious brands, fragrance, haircare, makeup, mindful brands, skincare.